Join Us: Become a Lifespan Hero! With support from heroes like you we can keep improving Lifespan.io, act on your suggestions, and offer unique rewards to you and the longevity community. Join us! Using AI and Computer Vision Techniques to Determine Age and Assess the Effect of Therapies Against Aging in Mice, Increasing the Pace of Research. 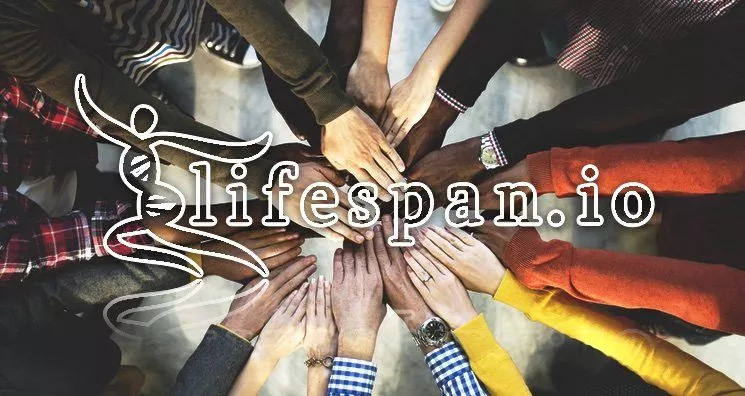 Developing a diagnostic system to measure human functional age in comparison to chronological age, and assist in the assessment of anti-aging therapeutics. Designing better systems for detection and safe removal of dysfunctional “senescent” cells to improve health and treat age-related diseases. Testing a new class of compounds, Senolytics, on their ability to extend healthy lifespan by clearing out dysfunctional cells in the body. Engineering backup copies of mitochondrial genes to place in the nucleus of the cell, aiming to prevent age-related damage and restore lost mitochondrial function.